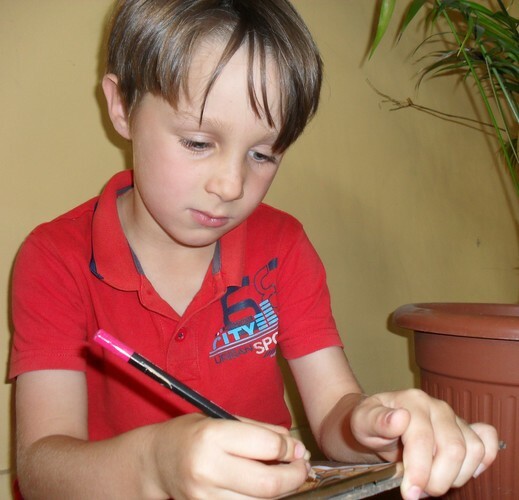 Wanted: Detectives needed to solve a mystery at Rotorua Museum these school holidays! From Saturday 26 September until Sunday 11 October children can put their investigative skills to the test! Pick up a set of clues from reception and search the Museum from top to bottom to work out the correct answer. All successful detectives will go into a draw to win a prize pack of goodies. So come down to Rotorua Museum these school holidays and have some fun! Participation in Crack the Code is free with Museum admission, which is free for local Rotorua residents with relevant ID.